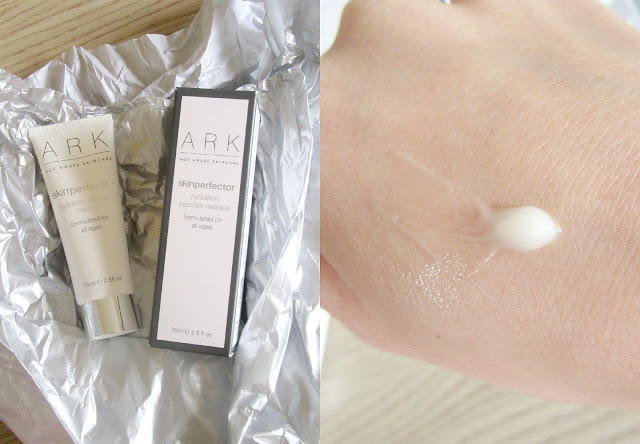 Hi everyone I'm here to talk to you all about the amazing moisture mask i have recently been using from the company Ark Skincare. I was lucky enough to received a free tube of Hydration Injection Masque RRP £35 this mask is to quench the skin with its multivitamin hydration which is supposed to plump and restore vibrancy and youth in your skin. With only a few applications a week or when you get the time in my case its a great little pick me up and smells absolutely amazing! I call it the a 'spa' masque because the scent is lovely and calming, the consistency of the masque isn't too messy and thick it feels like a gel like cream once applied. The Hydration Injection Masque contains a blend of vitamins for maximum efficacy. * Vitamin A to regulate collagen. * Vitamin B5 for smoothness. * Vitamin C to fade pigmentation. * Vitamin E to prevent UV damage. Ive been using the masque once sometimes twice a week on the packaging it provides the amount of time to leave the masque on it age categories so its a great masque for all ages! Teens- twenties 5 minutes, Thirties and Forties 10 minutes and so on. Ive noticed my skincare looking a lot brighter, it hasn't irritated my skin in anyway as i do have quite sensitive and not the most clearest of skin but I've had great results and will continue to use. 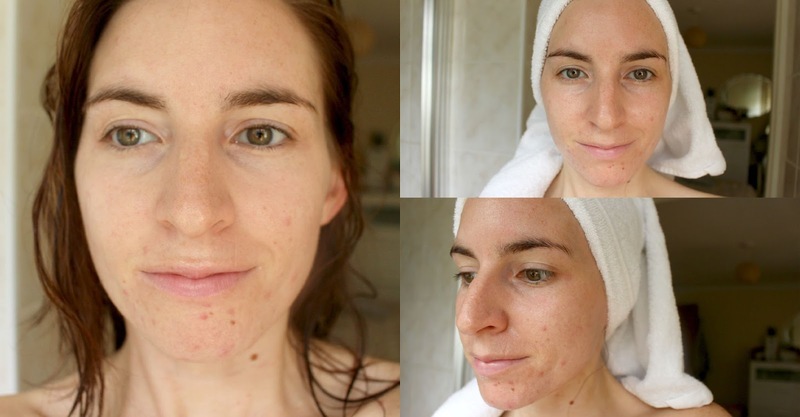 Ive heard this is also a great masque to sleep in if you have really dry and thirsty skin.